Dark Synth is an extremely versatile synthesizer, bringing the myriad possibilities of additive synthesis to an intuitive and flexible interface. 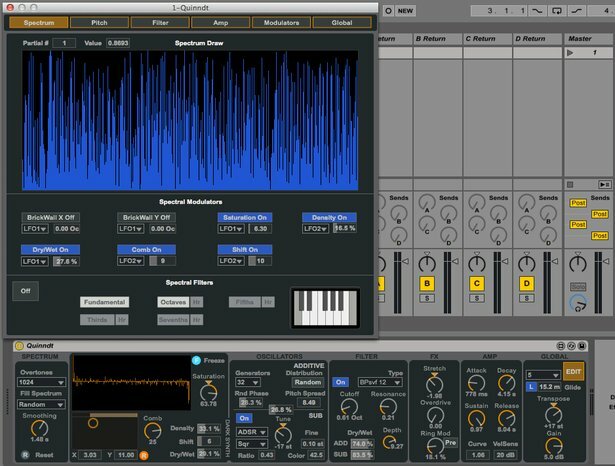 In a new video tutorial, Maurizio Giri of Amazing Noises - creator of Dark Synth - presents an overview of Dark Synth's many features. Learn how to adjust partials individually or with different filters, modulate parameters, and more. From 70s-prog style synths to organs to future-shock sound design, Dark Synth is a truly capable instrument.